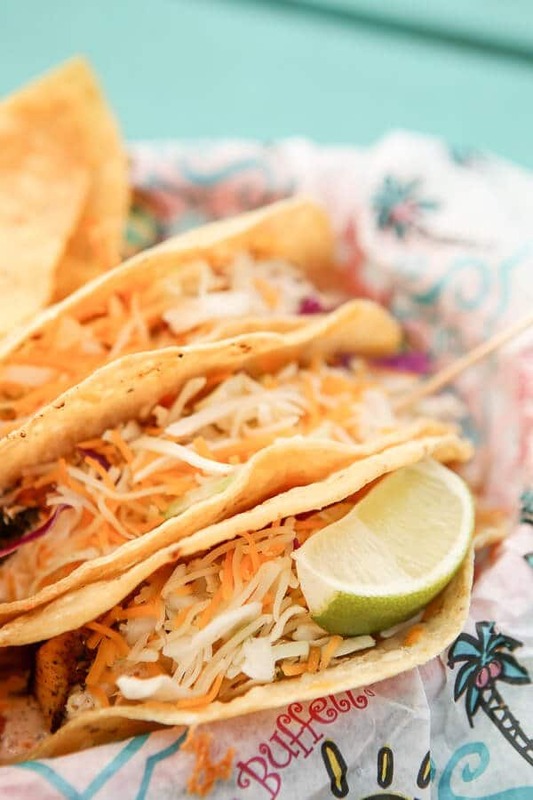 Next time you head to Gulf Shores, Alabama you have to try these eight Orange Beach and Gulf Shores restaurants. 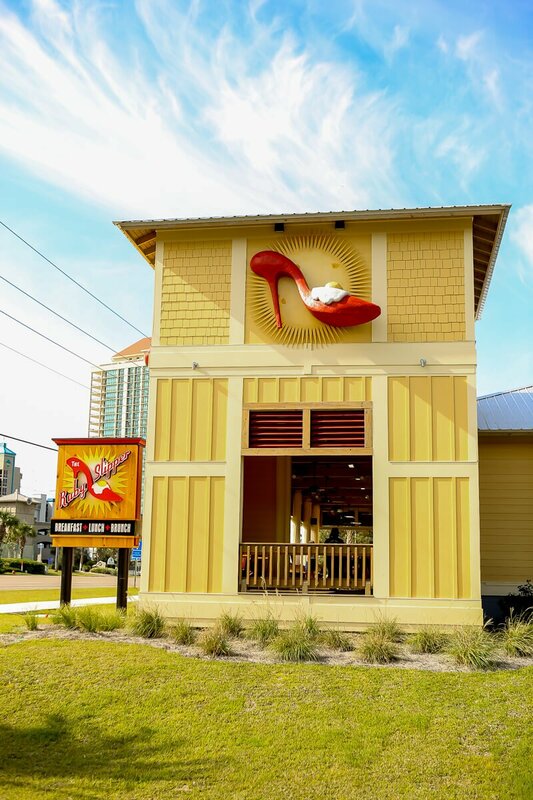 Famous for their incredible food, fun decor, and family-friendly spaces, these restaurants in Gulf Shores, AL will have you wishing you could eat out all the time. 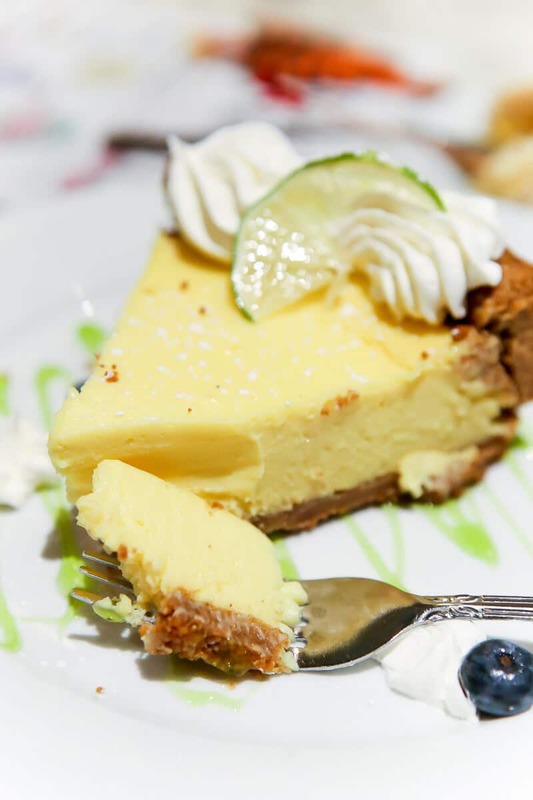 It doesn’t matter if you like Italian, seafood, or even just good old American – these Orange Beach and Gulf Shore restaurant options have something for everyone! My family visited Gulf Shores, Alabama last fall and fell in love with all of the unique things to do and the food! 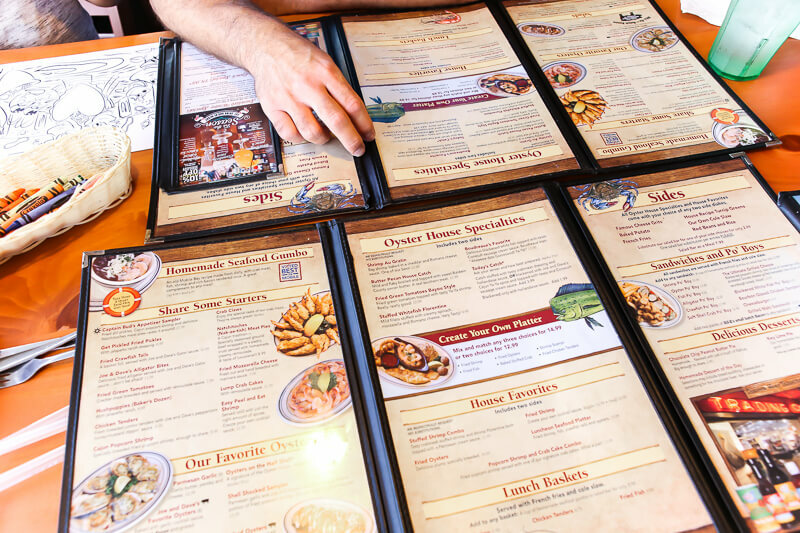 All eight of these restaurants are special for either their food, their fun, or their family-friendly atmosphere! Most of them have food we are still talking about and are definitely places we would go back when we return to Gulf Shores in the future. 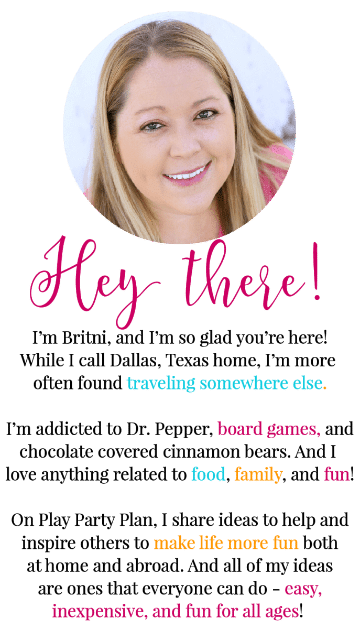 And as a disclaimer, I know many of these are actually in Orange Beach but writing a post titled Must-Try restaurants in Orange Beach and Gulf Shores was a bit of a mouthful so Gulf Shores it is. Orange Beach is right next to Gulf Shores,, so I’ve made a note for restaurants that are actually in Orange Beach versus Gulf Shores. 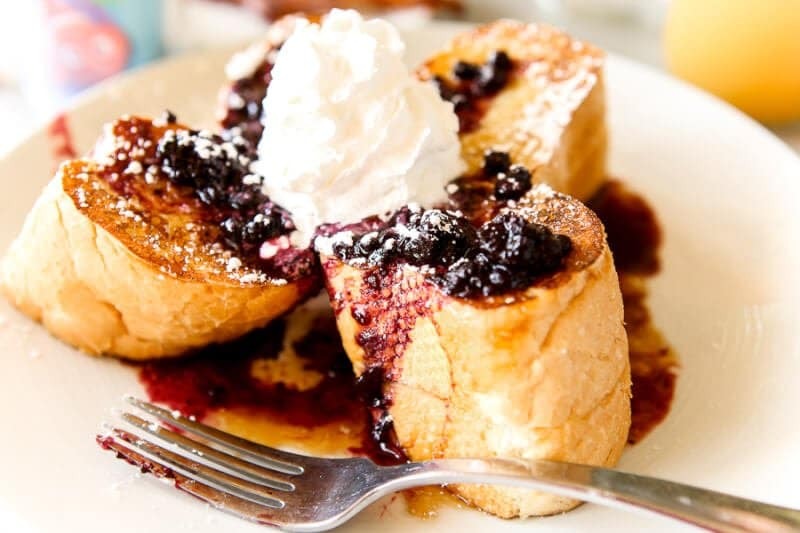 Restaurants in Gulf Shores and Orange Beach know how to cook breakfast. 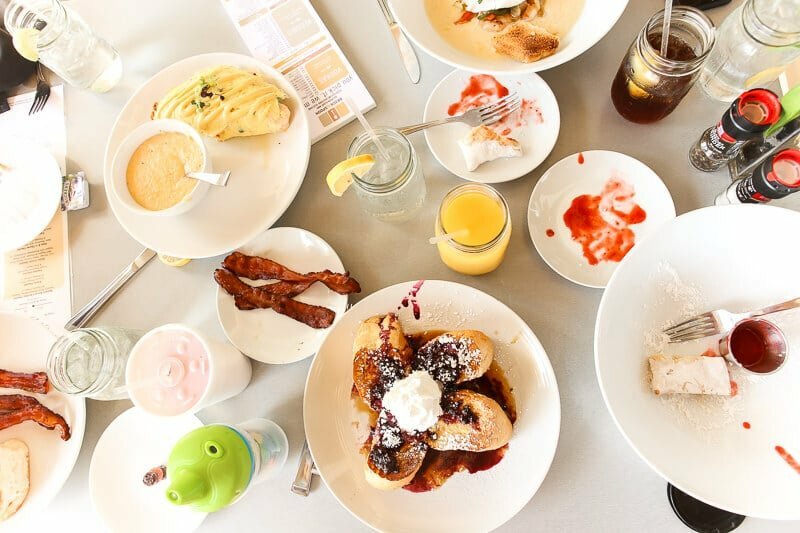 From the most amazing grits to various types of eggs Benedict, these breakfast spots are the right way to start your day. Brick and Spoon was awarded one of the top 10 best breakfasts in the US by Travel and Leisure magazine for good reason. The stuffed French Toast sliders were something out of breakfast dreams, the beignets were perfectly sweet and crisp, and the shrimp and grits were what shrimp and grits should always be. And if it’s your thing, they have a build your own Bloody Mary menu where you literally can add pretty much anything you want to your creation. 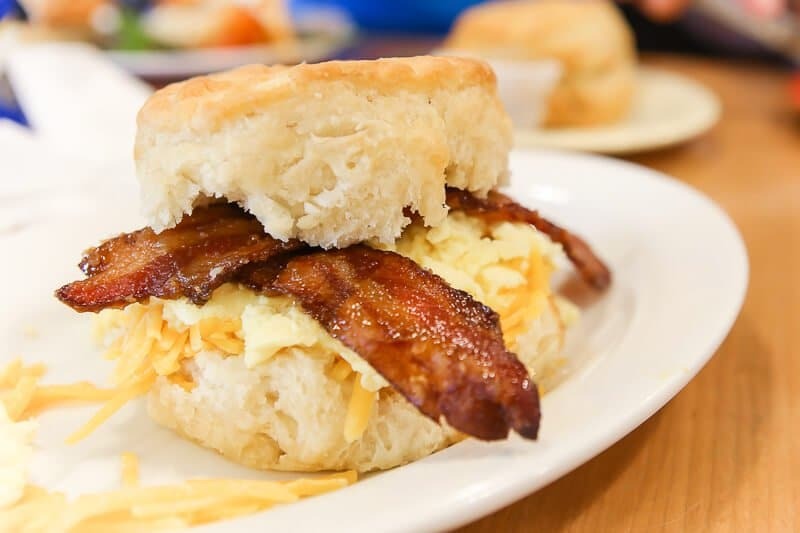 Ruby Slipper Cafe is known for its huge breakfast sandwiches (best biscuits ever! ), shrimp and grits, and an entire menu of egg benedict options – they ever have a sampler where you can choose to mix and match two of their signature benedicts. And whatever you do, don’t miss the pig-candy bacon. I recommend having it on the Bam Bam Biscuit sandwich. Amazing! While the food at Tacky Jacks is good, it’s not why people come here. Tacky Jacks is somewhere you go to hangout. 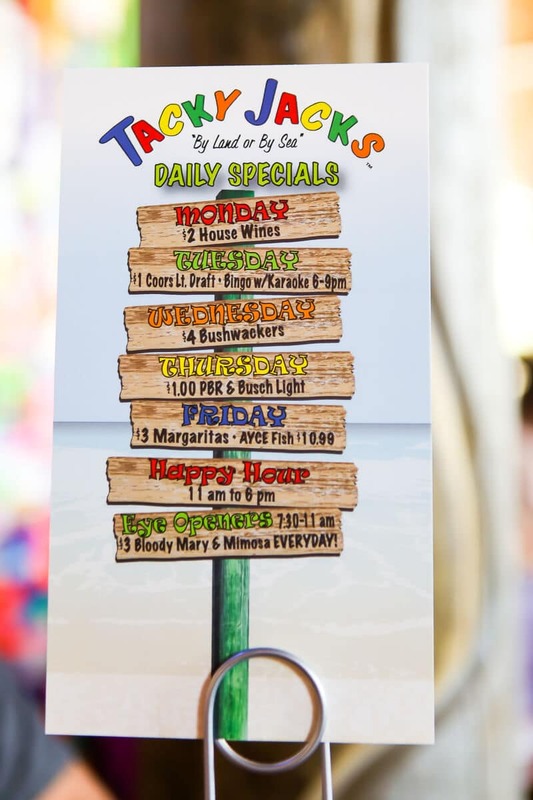 With regular karaoke nights, live music, and colored duct tape lining every surface, Tacky Jacks is somewhere you have to eat at least once. And it was here that made the best crispy bacon for my son during our entire trip. 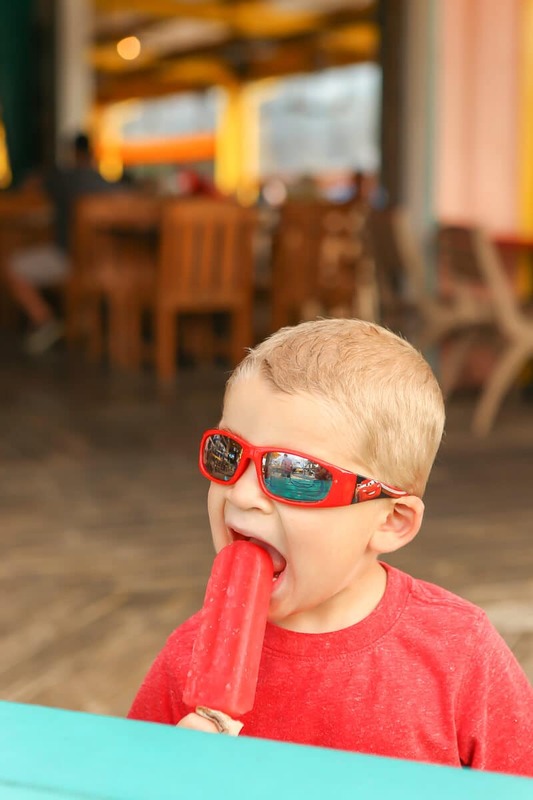 There’s a reason it made my list for top family-friendly restaurants in Gulf Shores, Alabama! I recommend the build your own omelet and the biscuits and gravy! 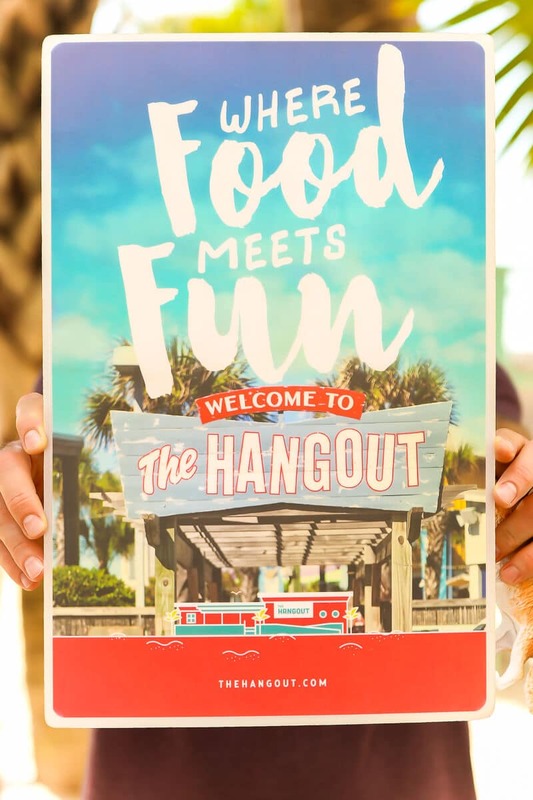 These restaurants in Orange Beach and Gulf Shores, AL make lunch more than just a meal – they make it an adventure. 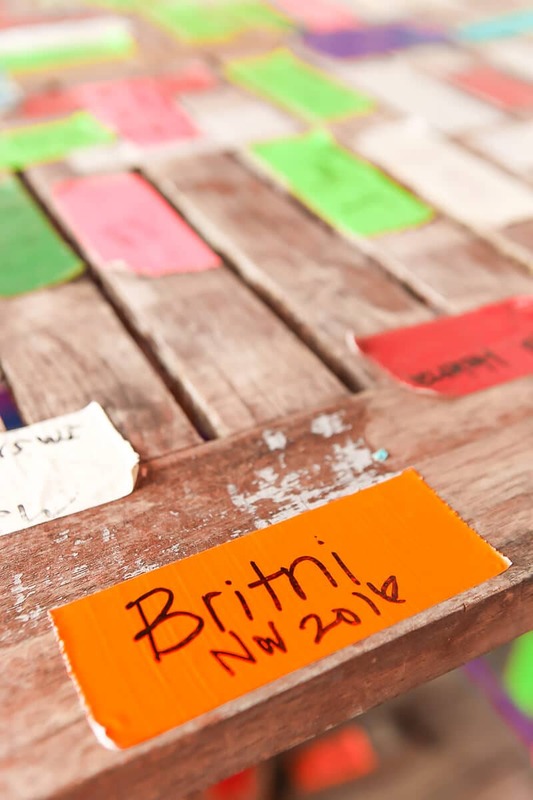 With everything from foam parties to massive sand boxes, these lunch spots are as much about the fun as they are about the food. Think of the house on your street you loved hanging out at when you were growing up. Then imagine that turned into a restaurant, only 10x better. 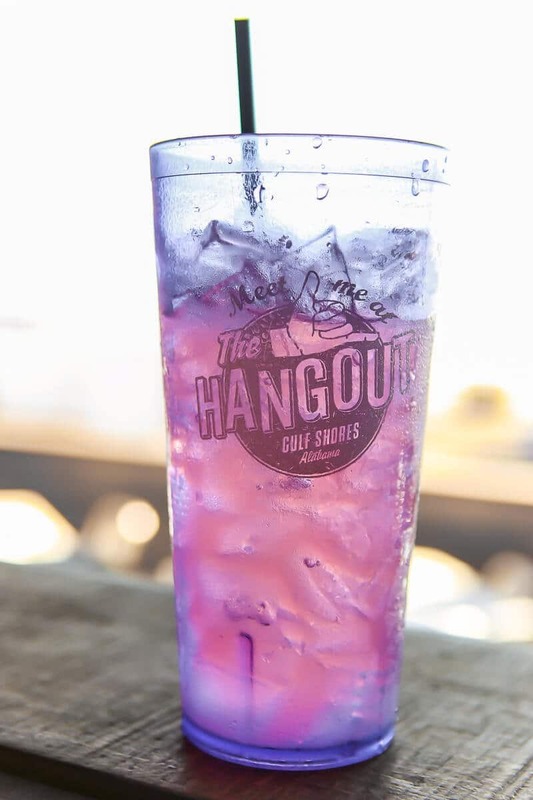 That’s the Hangout. They pride themselves on being a place where you can come to hangout all day without every getting bored. The walls are covered in collectible vintage toys, cars, lunch boxes, and other random memorabilia that you could spend hours looking at. Outside, the courtyard is filled with games, sand pits, foam parties, and the beach. They even have a fun menu option on their website. It’s a place you could come for lunch and not leave again until dinner. And the food is spot on as well. Everything we had was good other than the kid’s milkshake, which just tasted like vanilla ice cream with a bit of chocolate syrup added. Lulu’s is another one of those places where the food is good but the experience is even better. It’s owned by the sister of Jimmy Buffet, so you know it’s going to be a great place to relax and enjoy a meal with your family and friends. It took everything I had to make my son come sit and eat his son when all he wanted to do was play in the ginormous sand pit and water buckets that were lining the restaurant. Give into parenting pressure and enjoy your tacos and drink outside while your kids play instead of trying to wrangle them inside the restaurant. 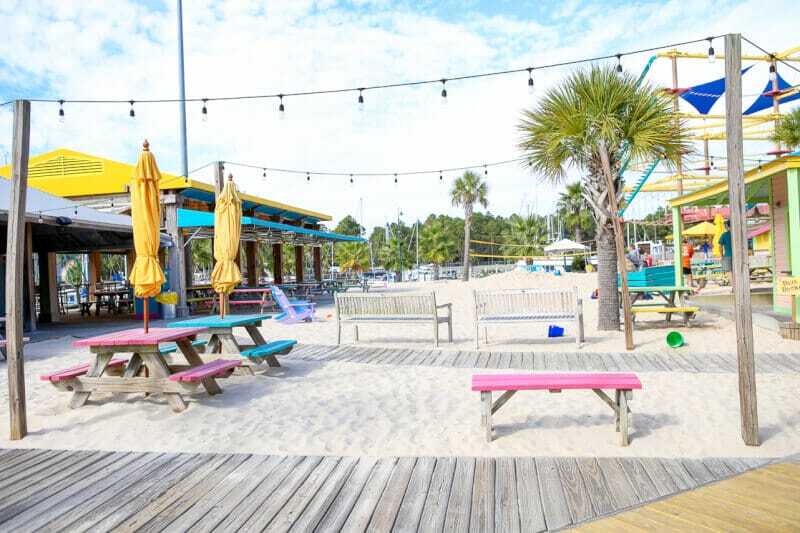 The sand pit isn’t the only thing to do at LuLu’s – there’s a ropes course, an arcade, and shopping for everyone. For food, I recommend the fish tacos, just make sure to eat them fresh (harder said than done). 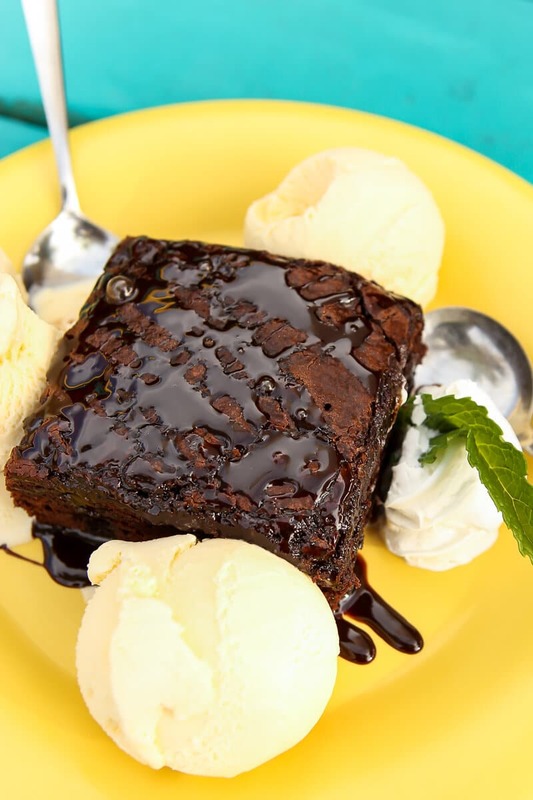 And don’t forget dessert – best brownie and ice cream I’ve had in a long time, and my son absolutely loved the fresh made popsicles! If you like fresh oysters or seafood, you can’t miss the Original Oyster House. 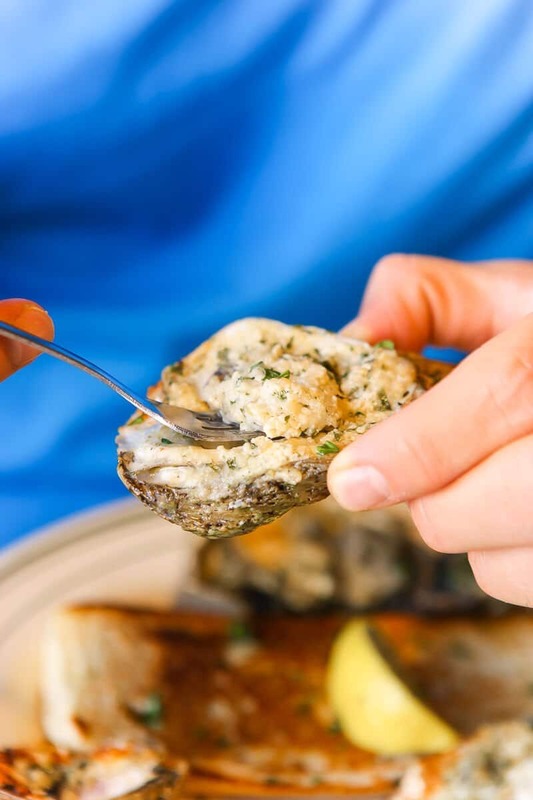 They’re not just your traditional oysters – they do fresh oysters, cooked oysters, oysters slathered in garlic butter and parmesan cheese, and more. My husband said these might have been the best oysters he’s ever had. 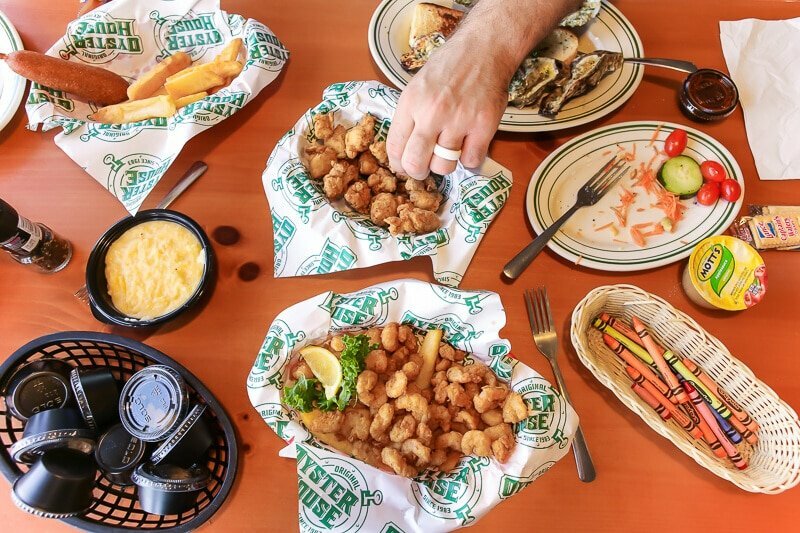 If you don’t like oysters, they have a huge salad bar and other dishes like popcorn shrimp, fried pickles, and po’ boys that will keep everyone happy. And the service can’t beat, our server gave my son little toy alligators to play with while we waited for our meal – and his kids meal came with a few more, so we went home well fed, happy, and with a little miniature alligator family. 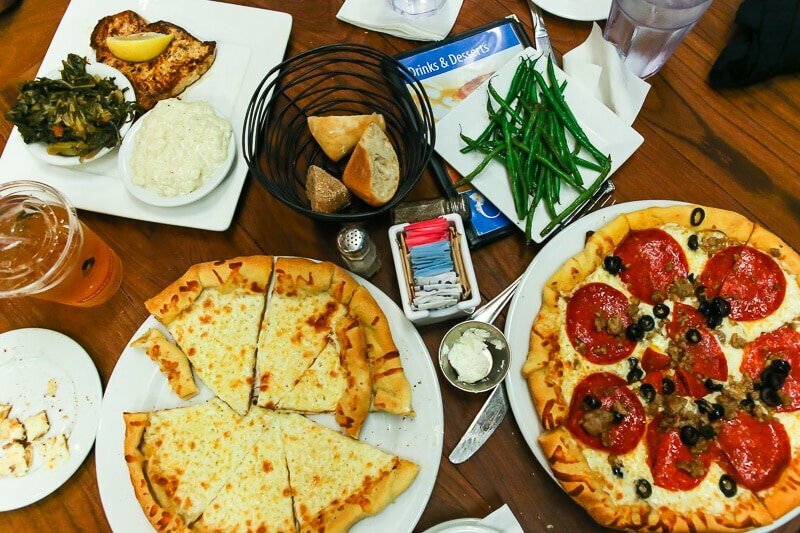 Gulf Shores has a plethora of great options for dinner with everything from fine dining to deliciously cheap eats. 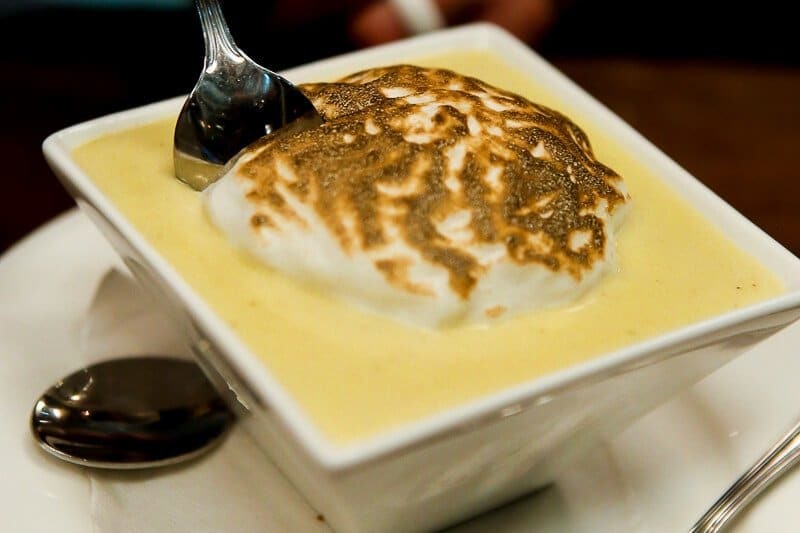 These two dinner restaurants in Gulf Shores, AL are just two of our favorites. 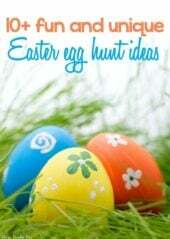 They’re kid-friendly, have a diverse menu, and best of all, serve delicious food! One of the highlights of Ginny Lane is the location. 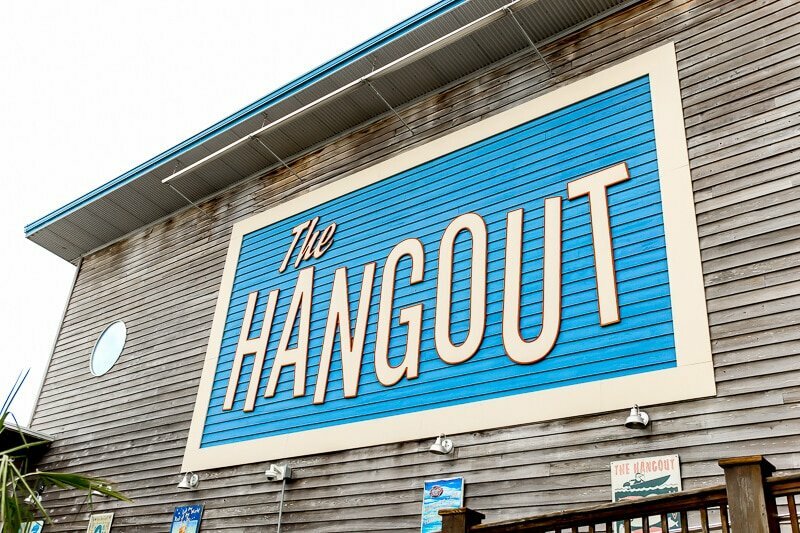 It’s located right on the Orange Beach wharf and the perfect place for a bite to eat after you get done with any of these awesome things to do in Gulf Shores! I recommend going at night so you can see the trees light up and all the boats docked in the marina. 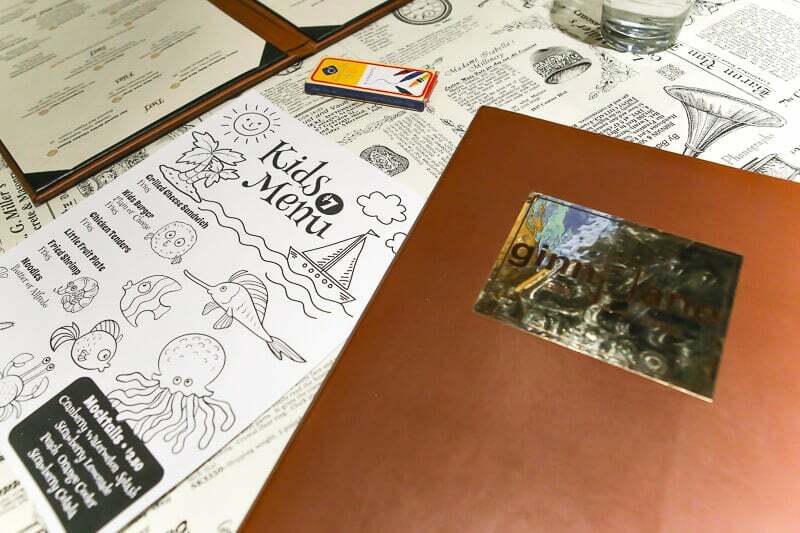 The entire menu at Ginny Lane was tempting but the must-eats here are definitely the fried green tomatoes with blackened shrimp and the homemade key lime pie! 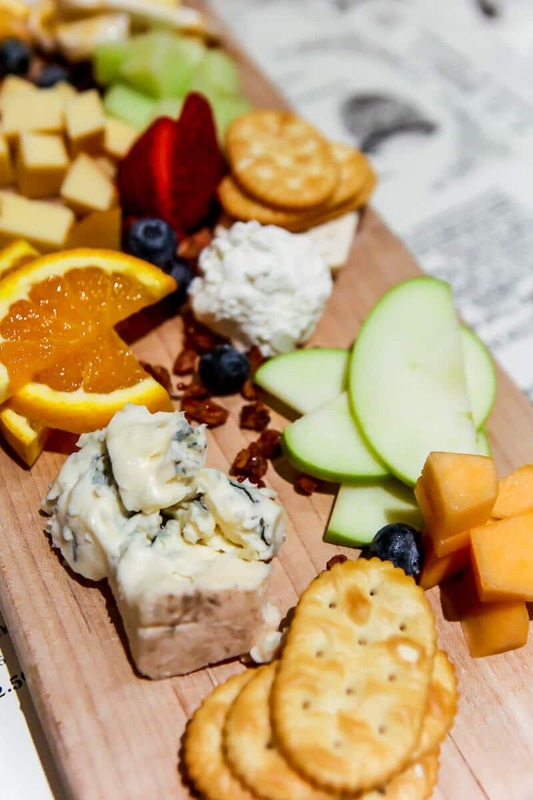 And if you’re feeding a group, the cheese plate was massive and had a great variety of cheese options, fruits, and nuts. Cobalt Restaurant is a seafood lovers dream come true. They serve pretty much all types of seafood imaginable using fish caught fresh daily. And for the non-seafood lovers, there is pizza, steak, and burgers. But the seafood is where Cobalt really shines. That and it’s banana pudding, which is different than any banana pudding I’ve ever tried. Get it and thank me later. 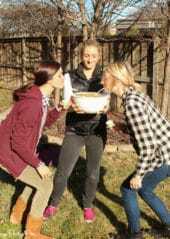 I’m an ice cream lover, so I always look for great places to get ice cream anywhere I travel. 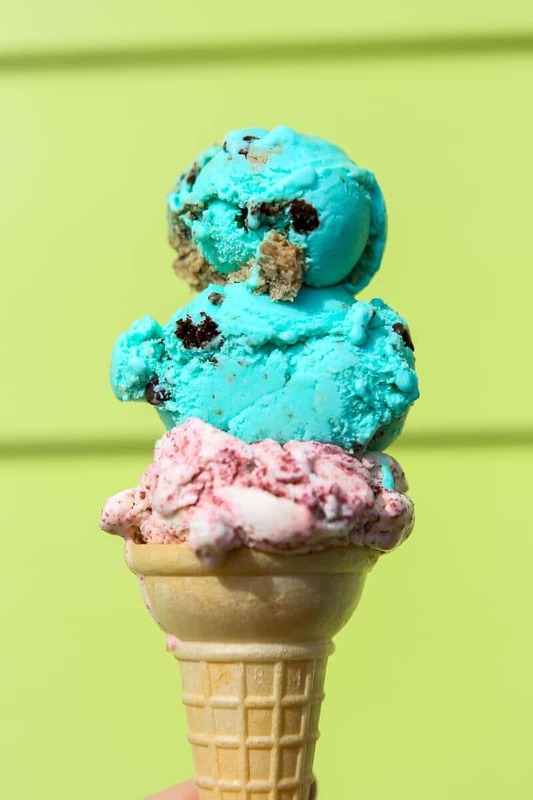 Matt’s Alabama Ice Cream is homemade ice cream you can find throughout Gulf Shores, with a location right next door to the Original Oyster House and throughout the area. 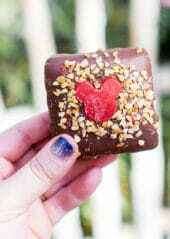 There are plenty of flavors to choose from and the texture is creamy and delicious. Definitely my top choice for ice cream in Gulf Shores! 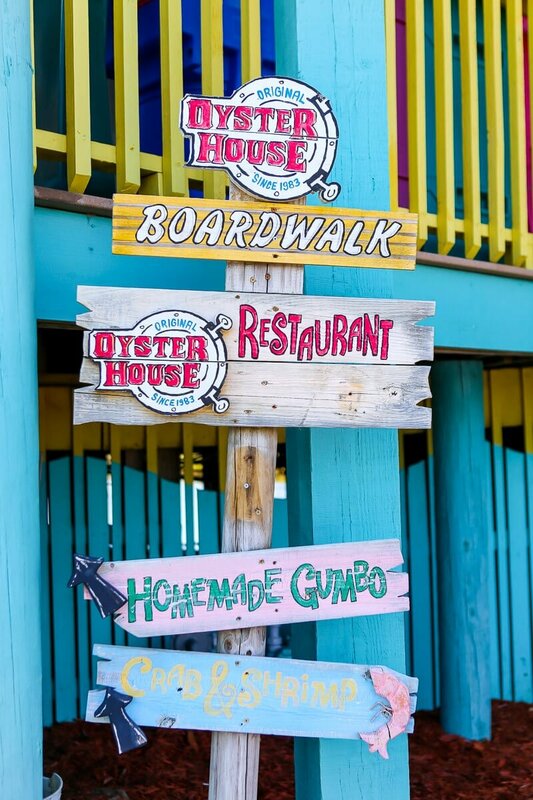 What are your favorite Orange Beach & Gulf Shores restaurants? What places to eat did I miss and need to add to this list? Leave comments below with places I need to try on our next visit! 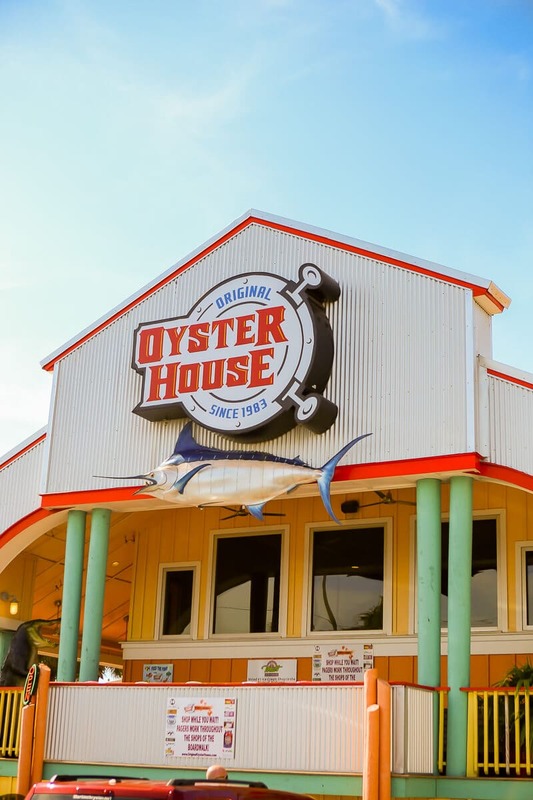 We never miss the Original Oyster House in San Roc Key in Orange Beach! Everybody loves the refs and the crab legs! The best place on the beach!! How could you leave out Mikee’s or Sea ‘n Suds?!?! 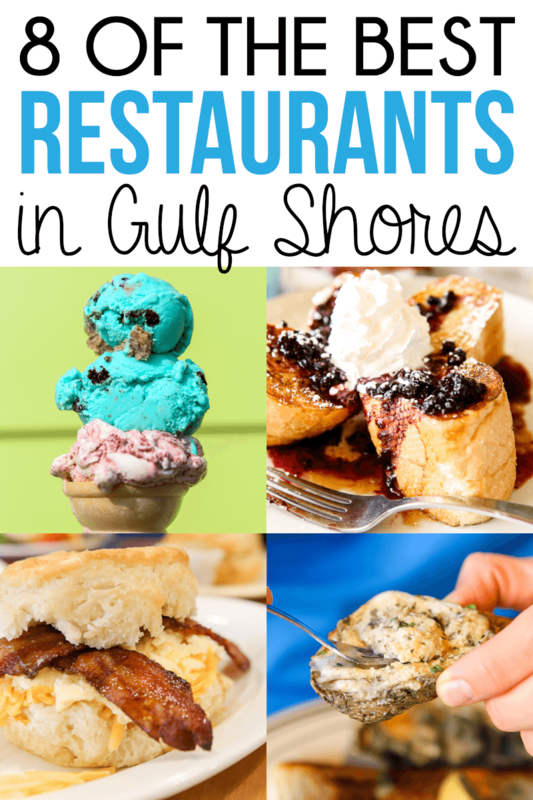 My family always makes a stop at both of these restaurants every time we visit Gulf Shores! Pan grilled shrimp… YUM!! I’ll have to check them out next time I’m in town!